Ruthless Readings | If you want to write- read, read and read some more! Bleak House is, according to some, one of Dickens’ best books. I thought I better read it. 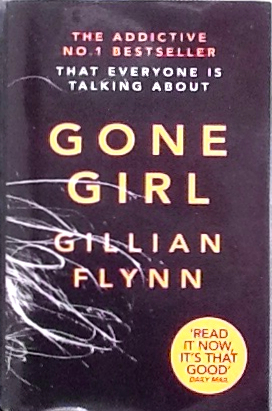 Gone Girl is a thrilling read. 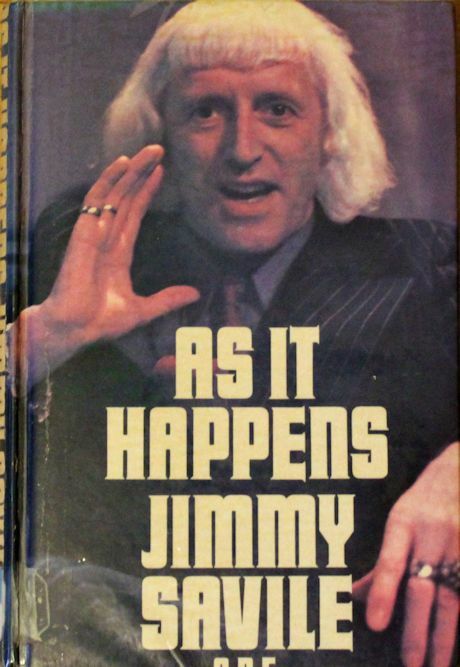 I borrowed Jimmy Savile’s autobiography from our local library. Unsurprisingly, given his notoriety, it wasn’t on display. But I ordered a copy from the archives held in the warehouse. 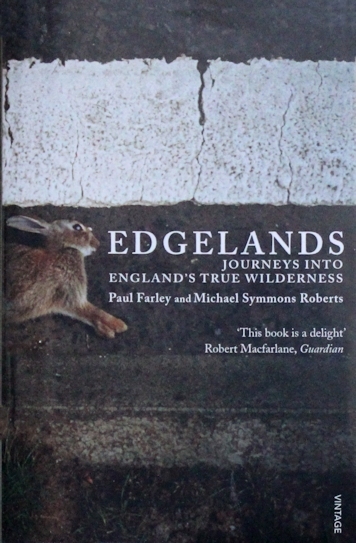 is enticingly subtitled: Journeys into England’s True Wilderness and is an exploration of the in-between places on the edge of our towns. 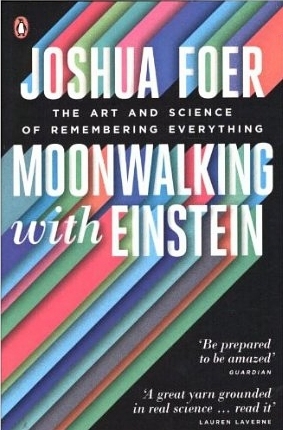 This is one of those books you either love or hate. 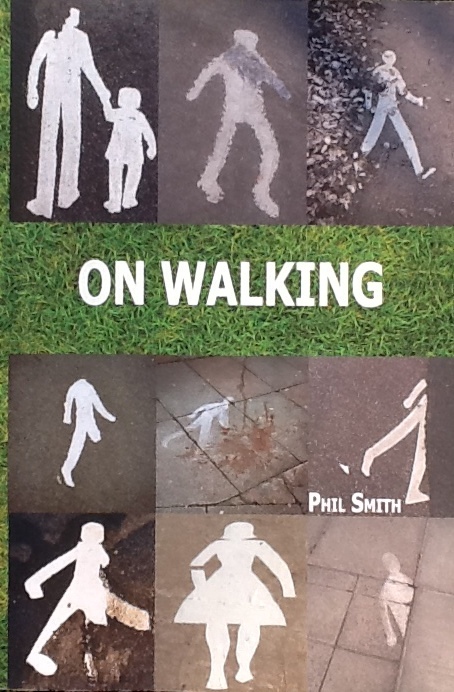 It’s full title, On Walking:…and Stalking Sebald implies you will be following Phil Smith as he follows in the footsteps of the German author, W.G. Sebald, on a walking tour in Suffolk. 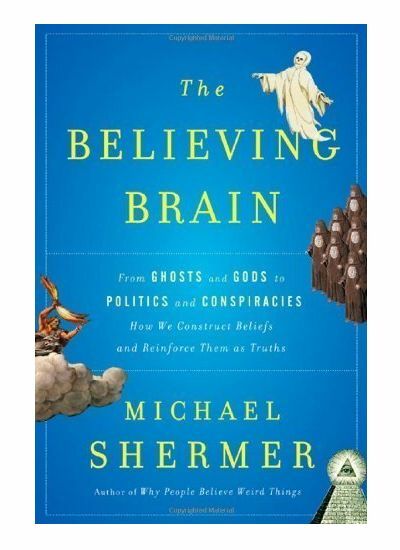 In this book, Michael Shermer describes the way our brains function and how this leads us to construct beliefs. Shermer starts by recounting the experiences of three people with strong beliefs. He then takes the reader through some neurological and psychological research findings.